The ethical treatment of our customers is a great responsibility. The customer is number one at all levels of the company. Take a look at what our customers and dealers have to say about their New Way ®refuse trucks. “The arm and packing system work great! Very smooth!" “My company just purchased this [Mammoth] FEL. As a driver who has been in the business for over 20 years, I have to say that this truck beats all others that I have driven, hands down. You can tell this truck was designed with the driver in mind. Love the truck — great job!" “What made the difference is that our Autocar [New Way] trucks were ready to work from day one. We just slapped a decal on and got to work — and that hadn't happened before with other trucks." “The New Way Mammoth is by far the best front loader body ever built. 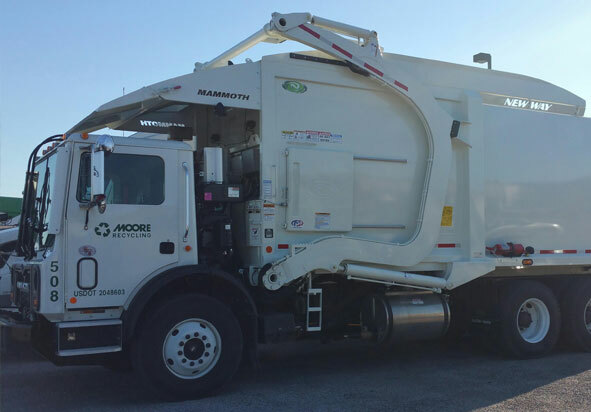 The capacity of refuse that it holds is incredible, and the compaction force is a whopping 153,000 pounds. Much more force than their competitor's front loader bodies that are about 120,000 pounds maximum. The tailgate seals don't leak either." “We have several New Way® units in our fleet: (4) 8yd mini units, (3) front load units, and 25 yd rear loaders. I can honestly say we have never had an issue with the New Way bodies. If I could only say that about the chassis." “The [ROTO PAC®] auger blade system was awesome! It chewed up anything I threw at it, which made it so much easier to pick up big stops. Instead of waiting and revving to pack down, it pretty much turned the trash into shredded paper. I couldn't pack the truck out, I ended up with 12.5 tons and was still packing without missing a beat. The 12-foot reach is awesome too. The dumping process was much cleaner. It was easier for the dozer to pack down in the trailer." “I am a truck driver for the Rutherford DPW. I was asked by my supervisor to be the test driver in a pilot program for full automation, with several months of testing many different styles of side load trucks and countless hours of video. 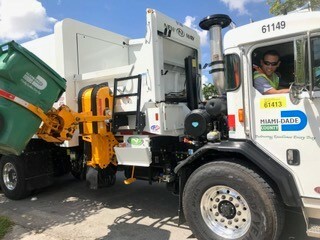 When the reps from New Way® heard we wanted to see their Sidewinder, they sent a truck with a driver over the weekend to show us on Monday — thanks to Carla from Sanitation Equipment. After 10 minutes of testing the truck, we knew this was the truck for Rutherford. The quality and construction is top-notch. We still get different manufacturers wanting us to demo and offer my opinion. After making my New Way Sidewinder XTR my daily home away from home, I’m kind of spoiled. Plus, in my opinion, they have some tough shoes to fill. I look forward to the next great thing from New Way. Keep up the great work." 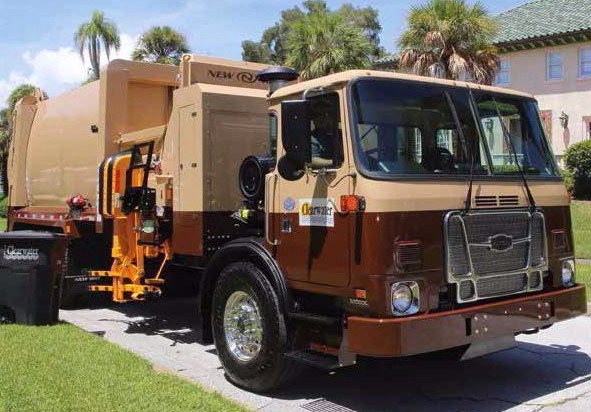 “We are very excited to be using the New Way® Cobra Magnum on the Freightliner M2 106-v chassis. When I took my new position as shop manager in mid Dec. 2008 we were having down time issues with the trucks we were using. Steve Bolton, my department head’s only instruction was to, “Make something happen.” I looked to several dealers for options. I spent days, nights and weekends pouring over specs and brochures trying to find an answer. 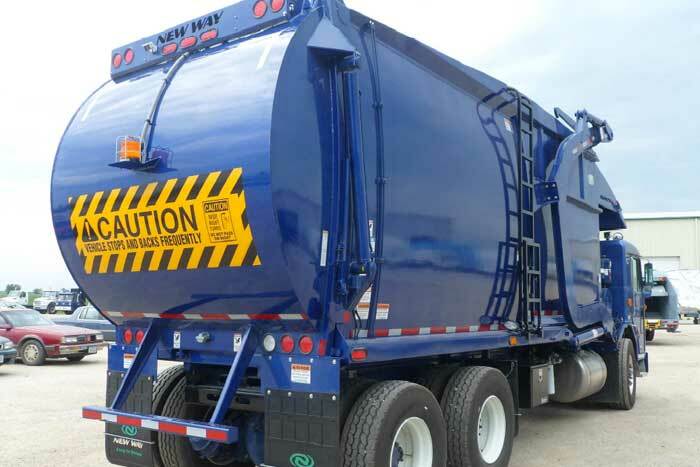 In the end I decided that the Cobra Magnum and the Freightliner M2 would deliver the ease of service and rugged dependability we were looking for in a refuse truck. Factor in the initial cost, uptime, and dealer support we are already experiencing... Something happened, and thanks to Elliott Equipment, and Kansas Truck Center, we're not looking back." “We have owned and operated New Way® packers for the last 10 years. This is our new '09 King Cobra. We've been very happy with the performance and reliability of New Way®. Our dealer is Olympic Sales out of Fargo — they have always been there for parts, service and advice." “I want to thank New Way® Trucks and Olympic Sales for getting me the truck and chassis I wanted in a short period of time. I am very happy with the ease of use, and the little amount of work I had to do to put this truck into service." “The New Way® Cobra 25 yard Packer and our brand new 2008 M-106 Freightliner go together like a new pair of gloves on a cold winter day." Readington Carting and Disposal Services Inc.
“I just wanted to say how much we enjoy working with your truck. I have included a photo and so far things have been going fantastic with the truck. We plan to order another truck within a few months." “I wanted to write and express my appreciation for your products and services. I have been in the hauling business for 24 years, and have operated and purchased several different brands of refuse packers. I now have eight New Ways: Cobras, King Cobras, and a Cobra Magnum. I could not be more pleased My operators love them. My mechanics say they are easy to work on and I appreciate the response I get from the dealer and you the manufacturer. They have been basically trouble free. When purchasing new equipment it will definitely be a New Way®. 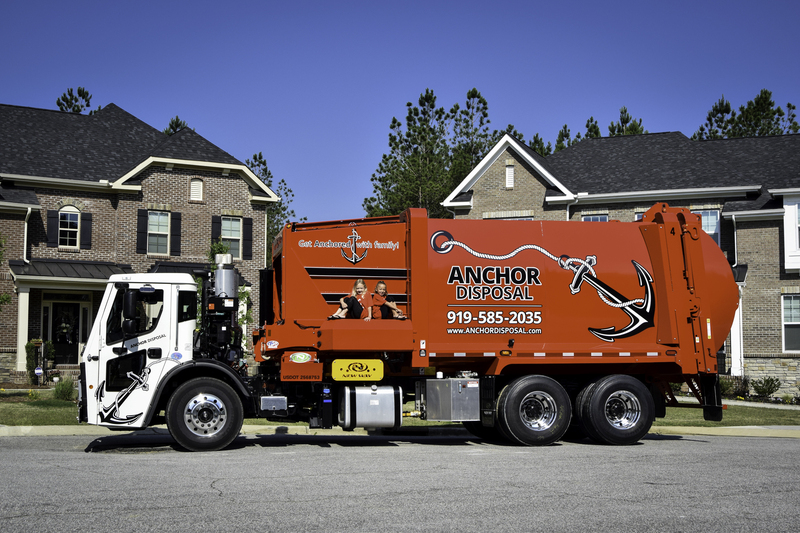 I haul more garbage with the New Way® than with other brands and that shows on my bottom line. All any hauler wants from a manufacturer is well-built products with support behind them — and that you have! I will continue to support your products as they have helped to support my business." “Just a note to let you know the New Way® 11Yd Viper works great. We use it for residential pick-up only. It is an excellent packer and also the right size for getting into limited turning areas." “I just wanted to THANK everyone involved in getting these four (4) units out to us so quickly. With your help it seems we made the delivery date of March 1, 2008. This was a huge accomplishment for you and your staff, and the customer I am sure will be and is very pleased with the turnaround."